Based upon a recent U.S. News and World Report, the University of West Georgia is one of the top universities in the South. According to the report, UWG ranked No. 46 among public schools in the South and No. 91 among all regional private and public universities. The university also received recognition for its online business and nursing programs. “The ranking is a point of legitimate pride, but it is also a reaffirmation of something we’ve known in our hearts for a long time,” said UWG President Dr. Beheruz Sethna. The U.S. News and World Report were very meticulous when conducting the tests to create the rankings by instilling a precise methodology. Every college in the nation was divided into four regions: North, South, Midwest, and West. The schools were then evaluated on six major measurements including undergraduate reputation, retention, faculty resources, student selectivity, financial resources, graduation rate performance and alumni giving rate. After being evaluated in each of these categories, the universities were evaluated and compared based upon their composite score. Through his destination university vision for UWG, Sethna has created a culture which helped boost the university to its current ranking. 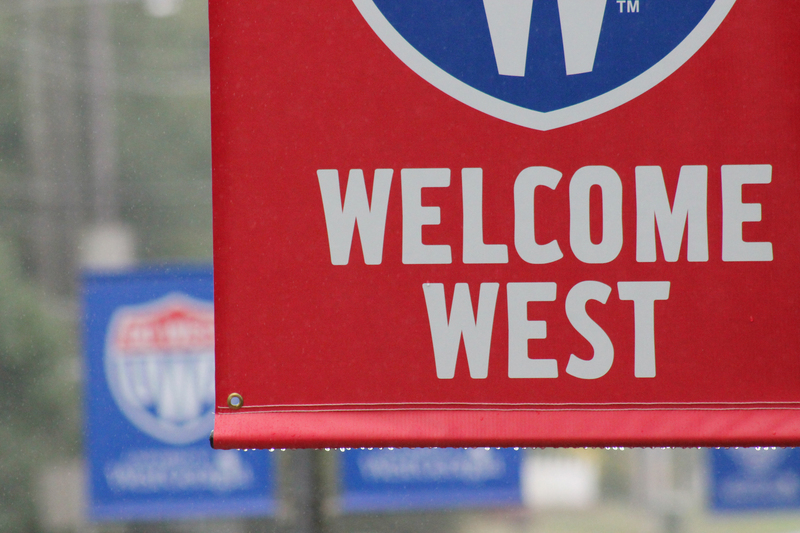 “The accomplishment shows that the administration, faculty and student body are in one accord as we continue towards the University of West Georgia’s ultimate goal of becoming the destination university,” said Hall. Even with the retirement of Sethna and the appointment of a new president, the university will continue improving upon the past and moving higher in the regional rankings. It will take the efforts of the administration, faculty, and students working together to accomplish the university’s vision. “I can hope that the next president moves us further along the Destination University Vision, but that will be his or her own call. All I can say is onward and upward West Georgia,” said Sethna.